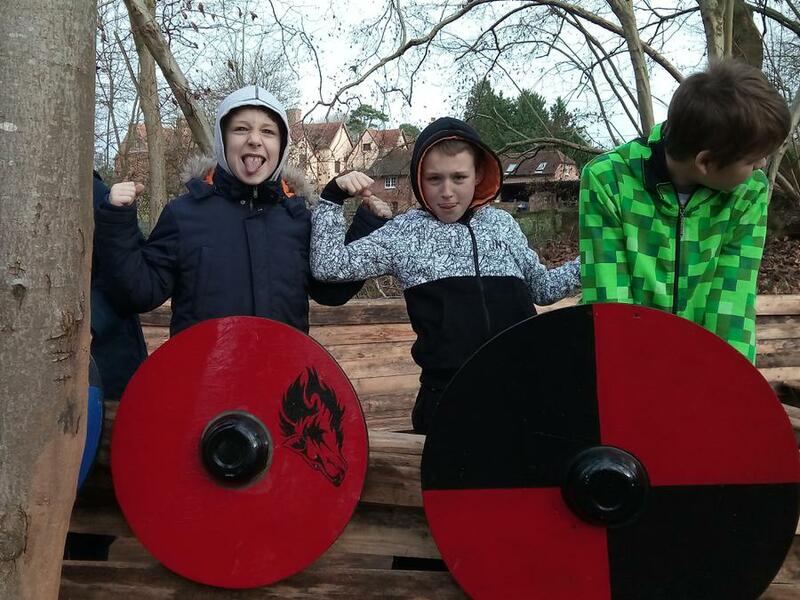 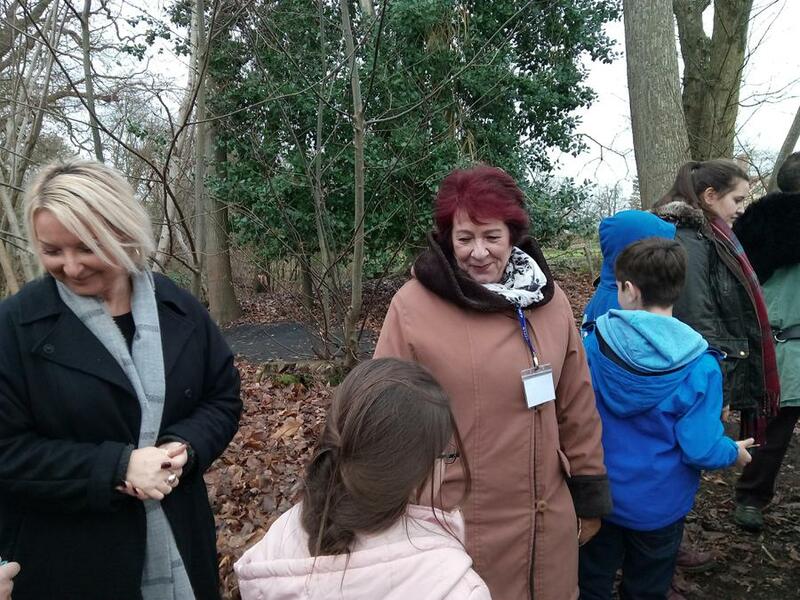 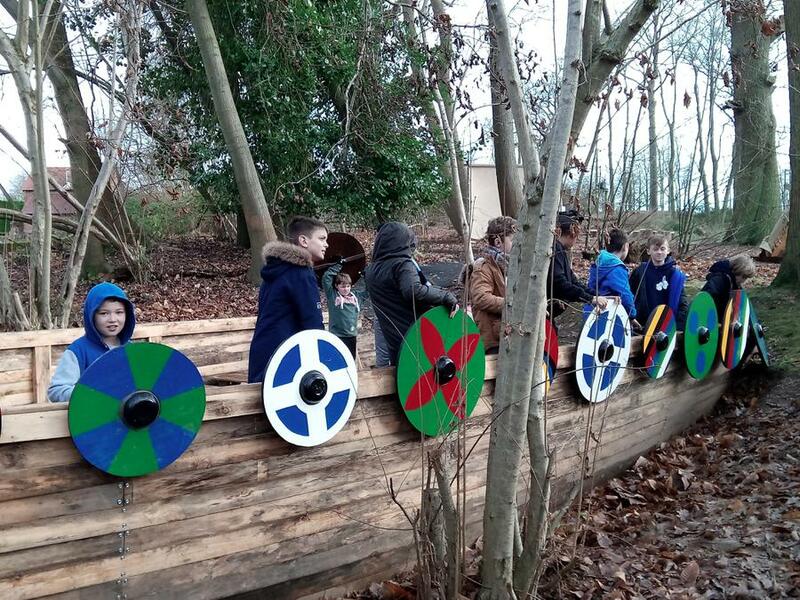 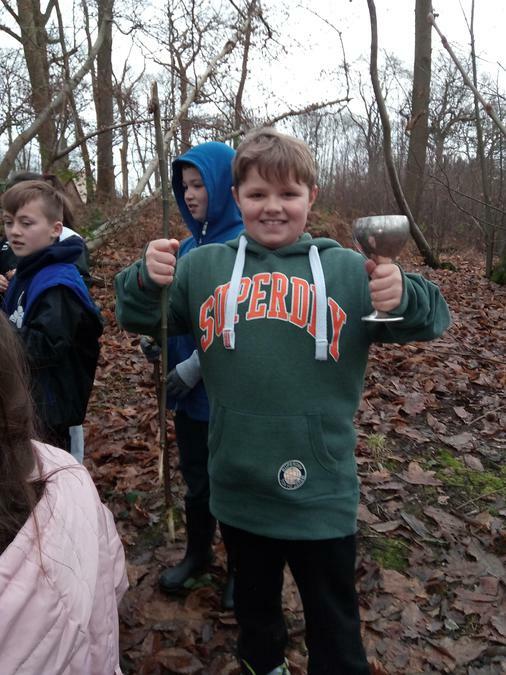 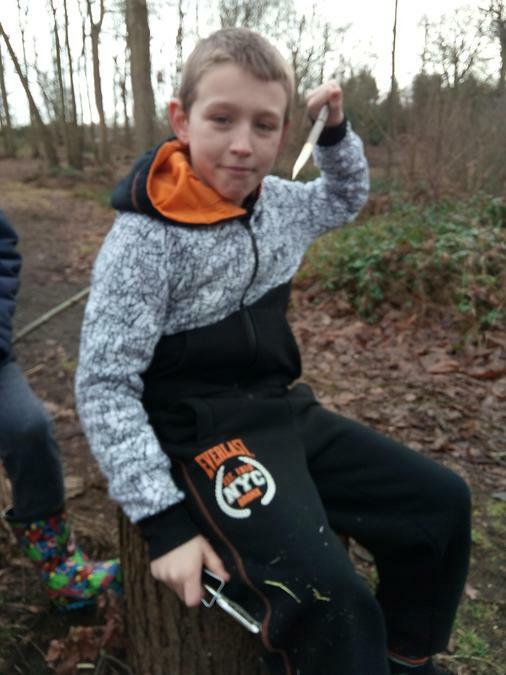 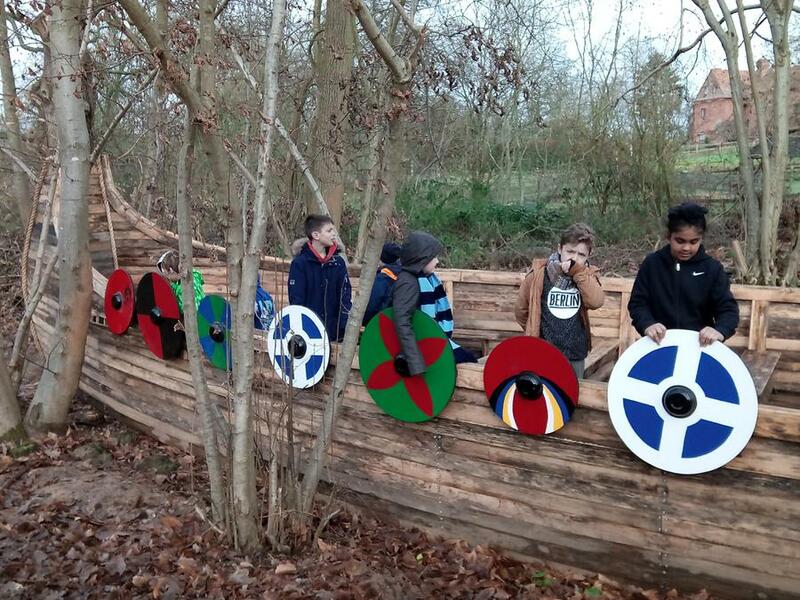 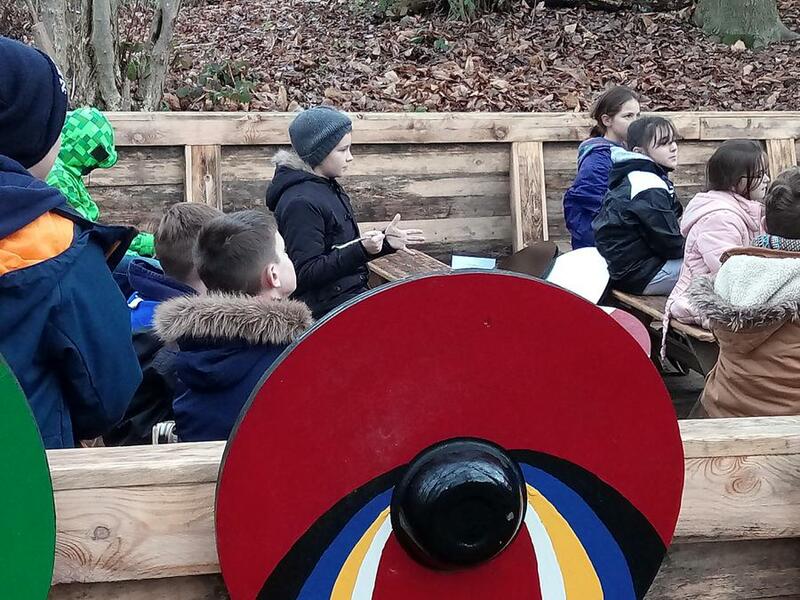 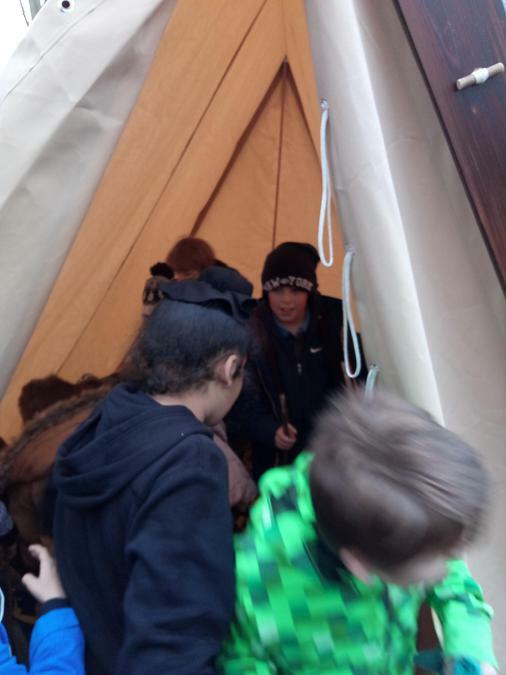 The children at Woodlands Park have been enjoying a variety of school trips since returning after Christmas. 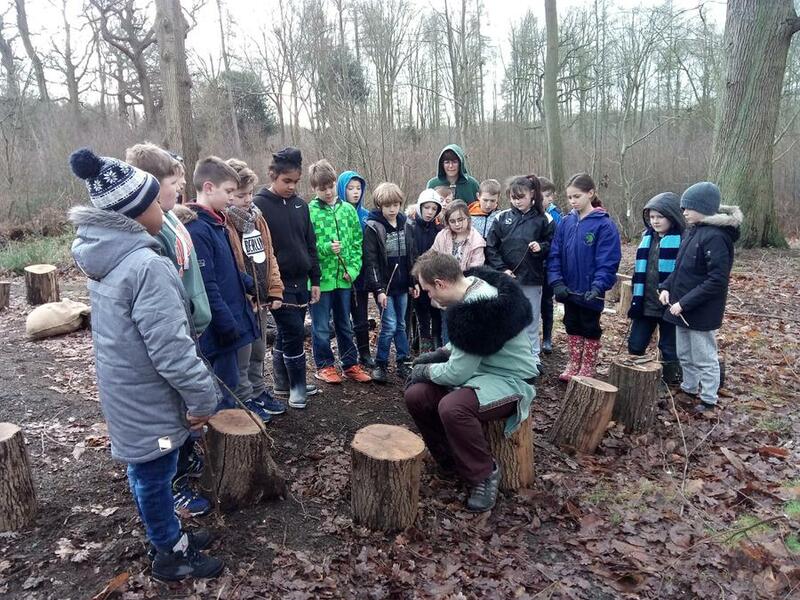 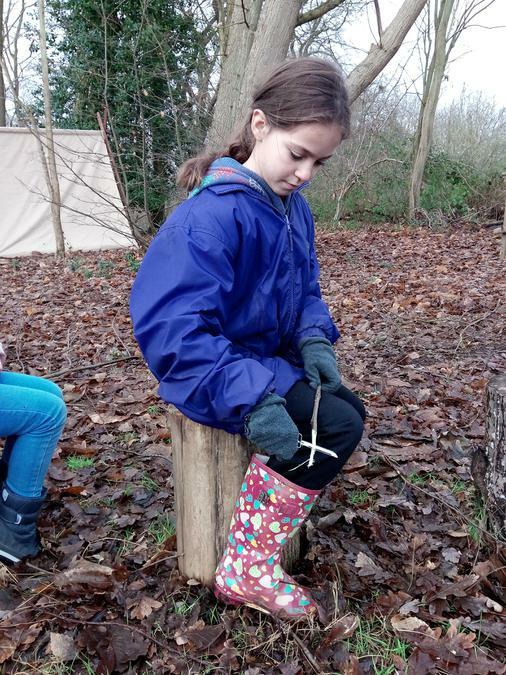 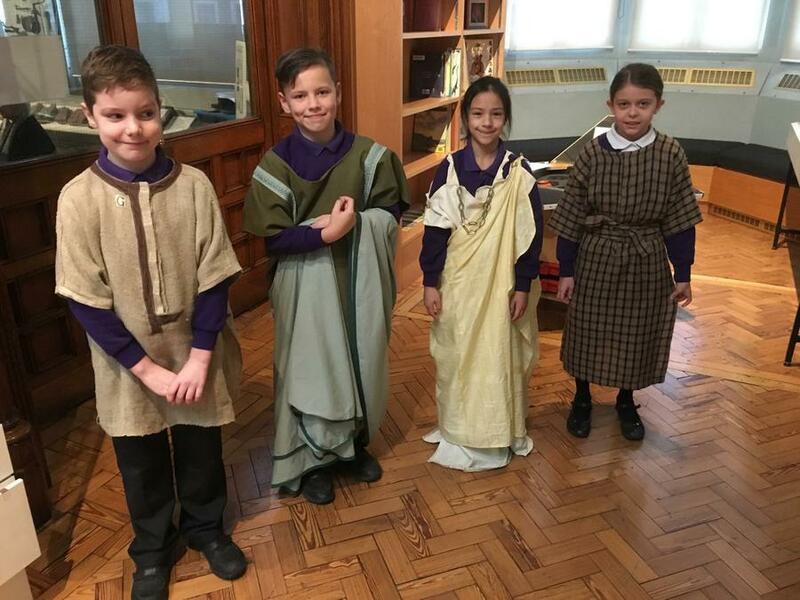 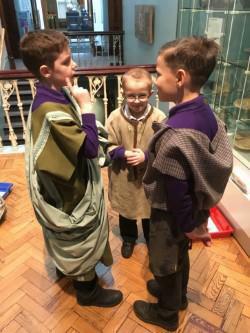 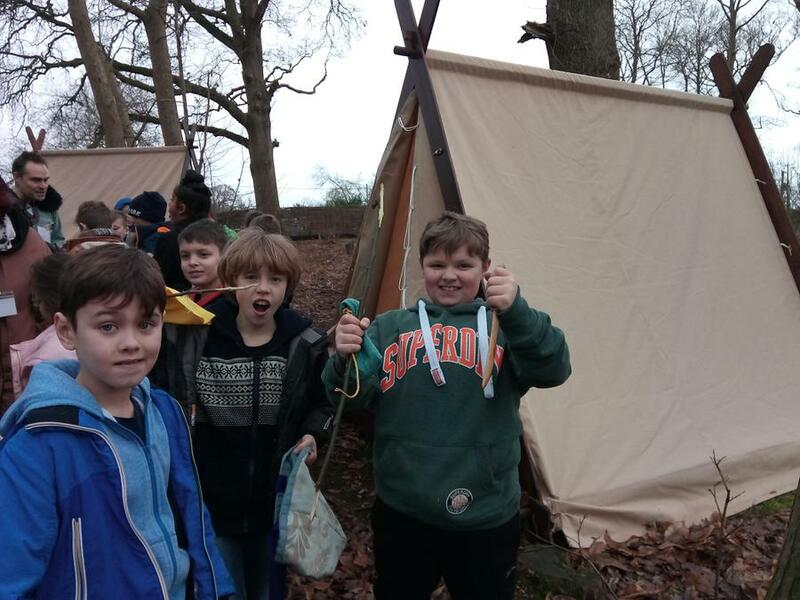 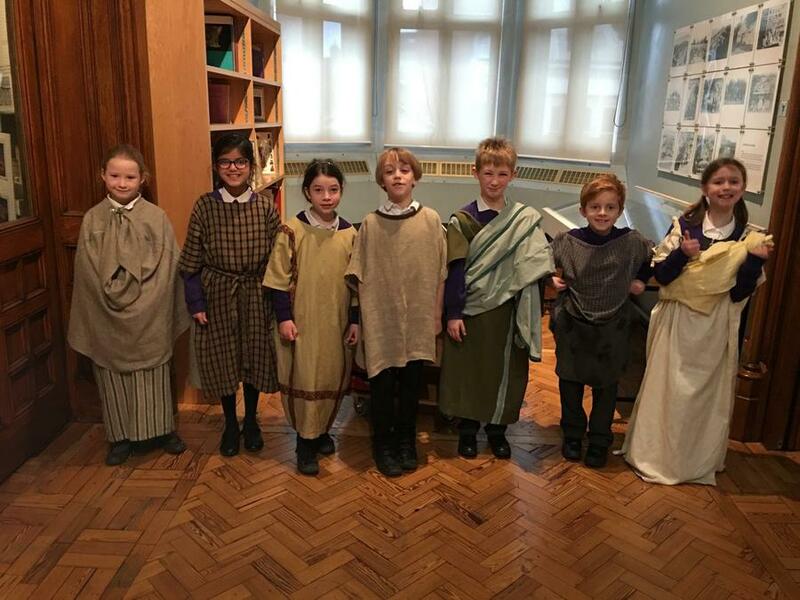 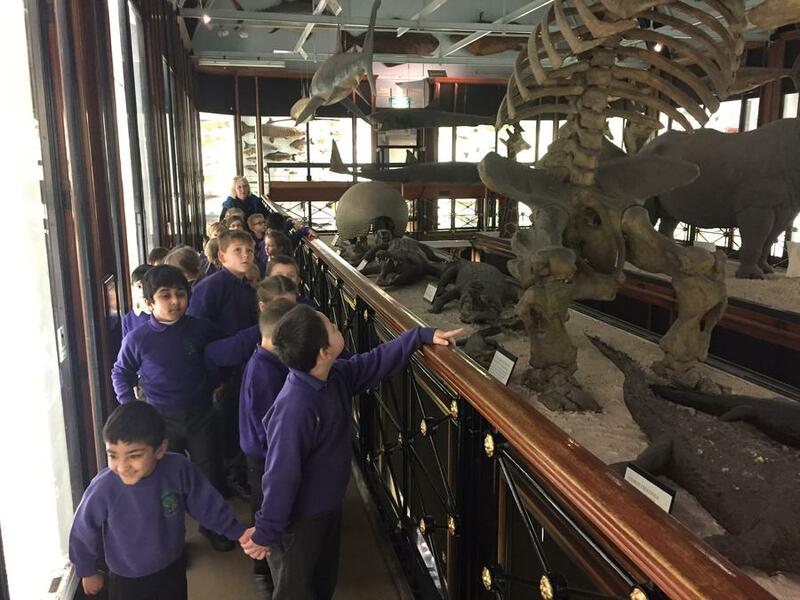 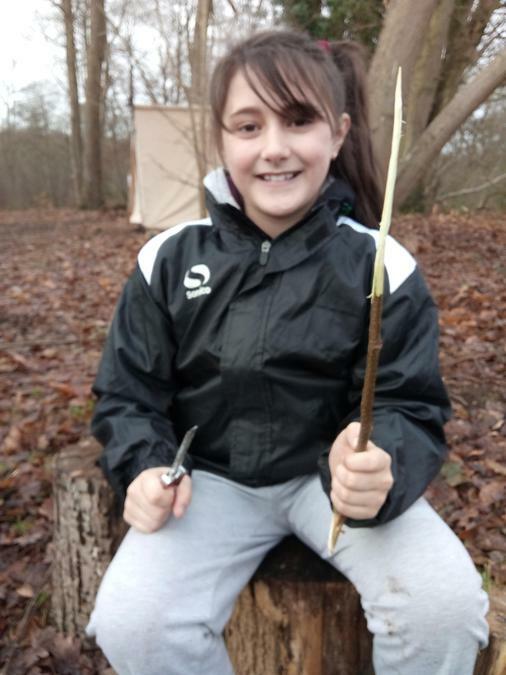 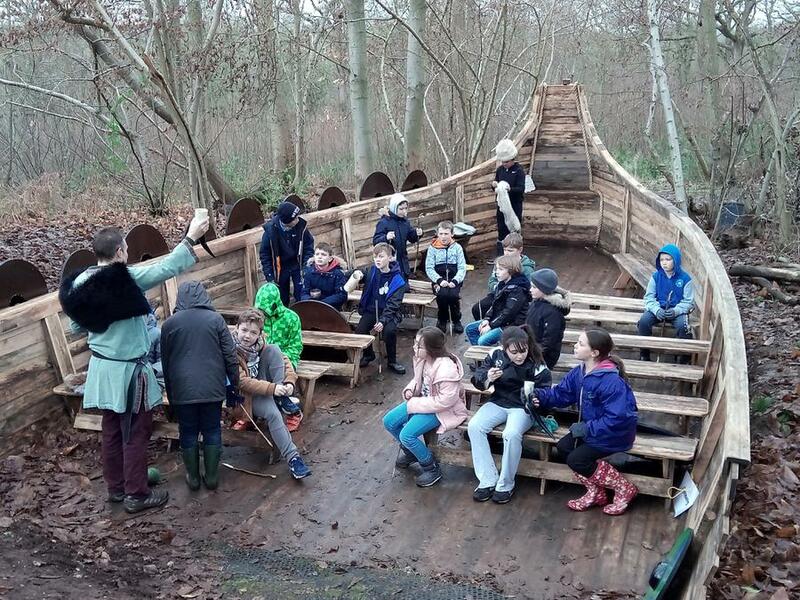 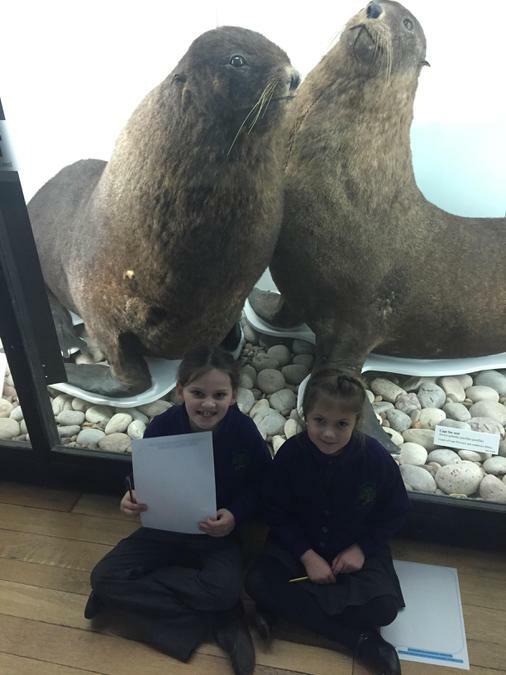 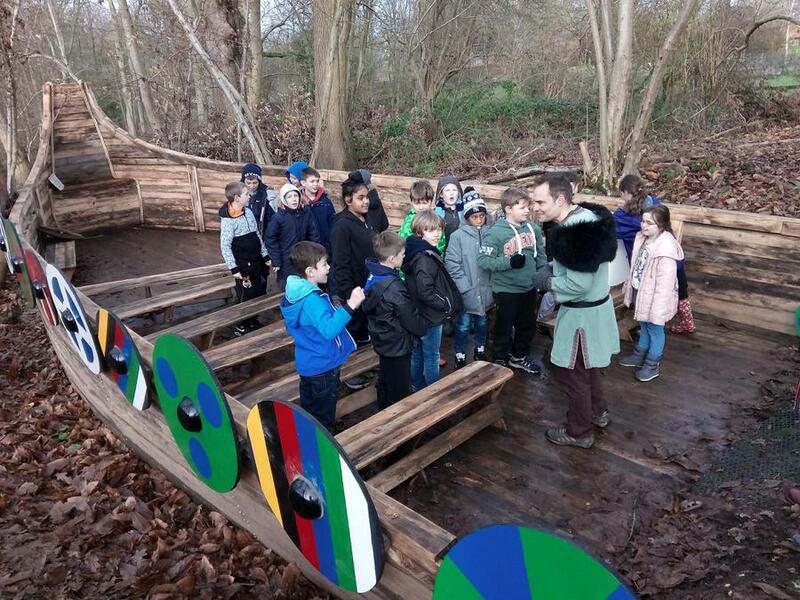 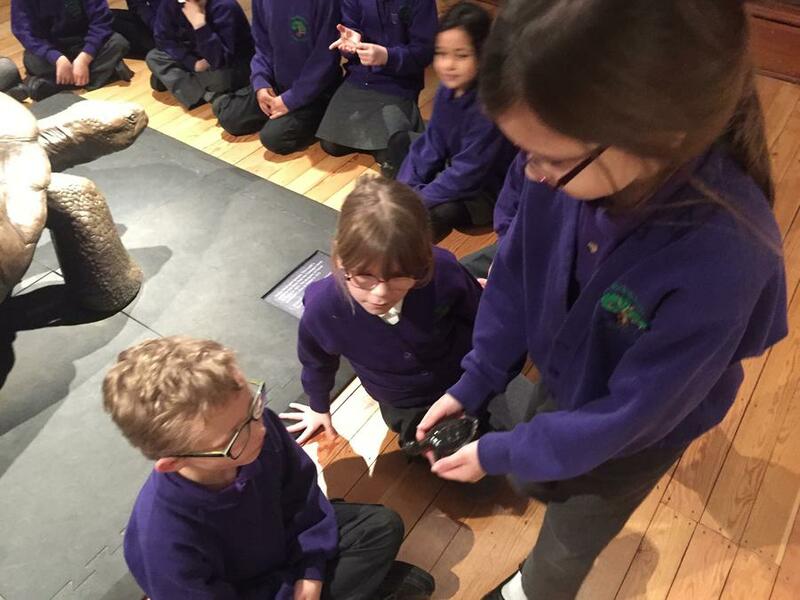 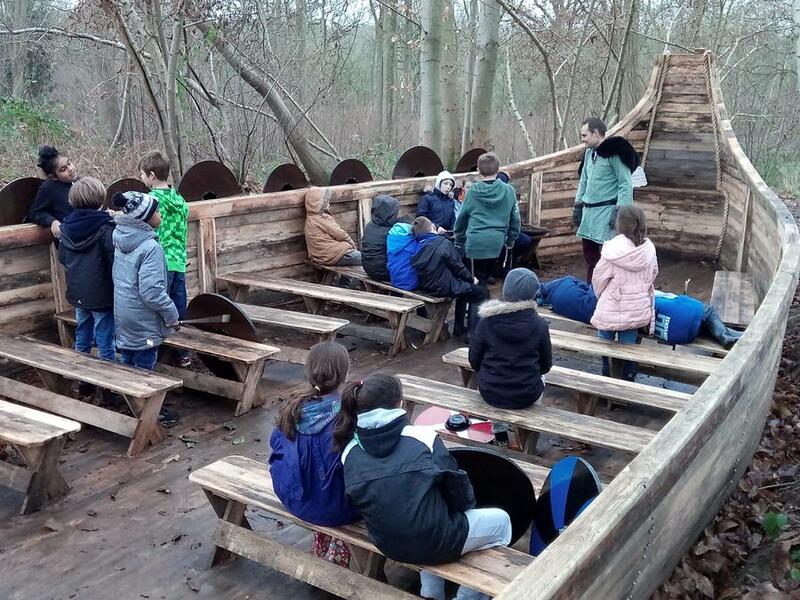 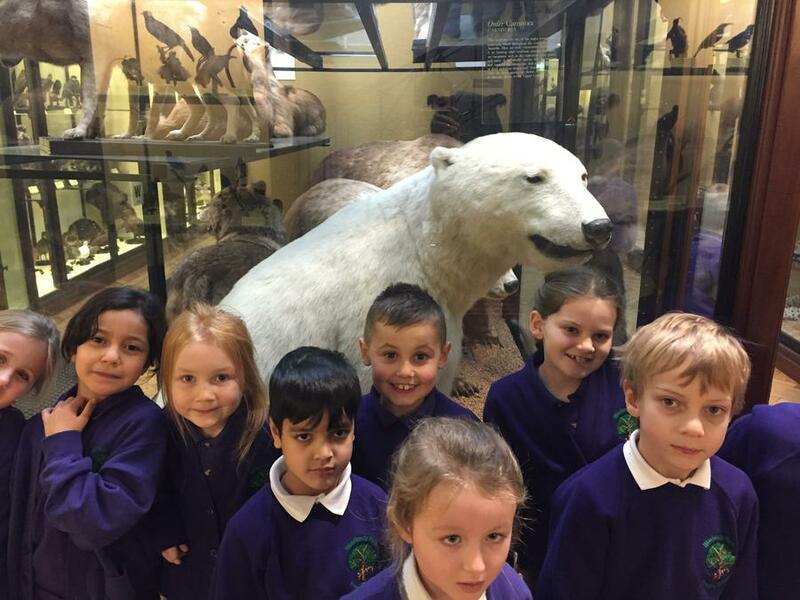 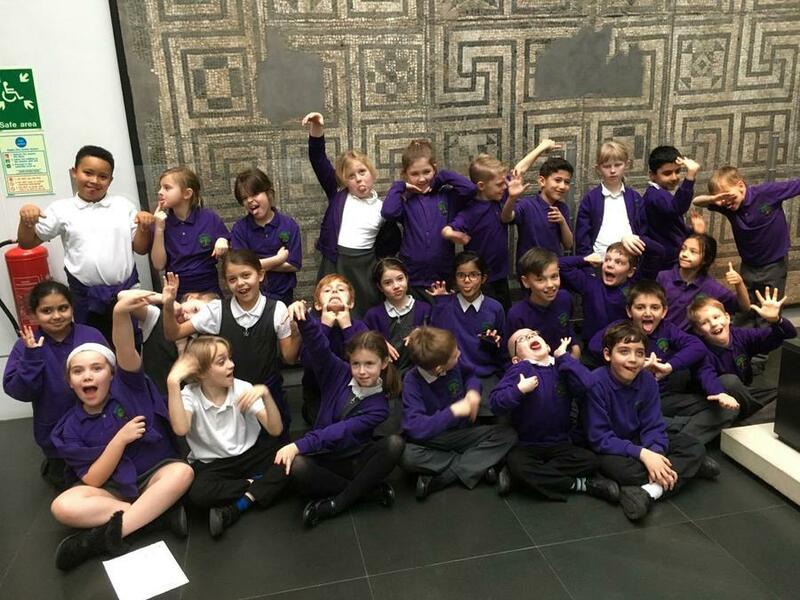 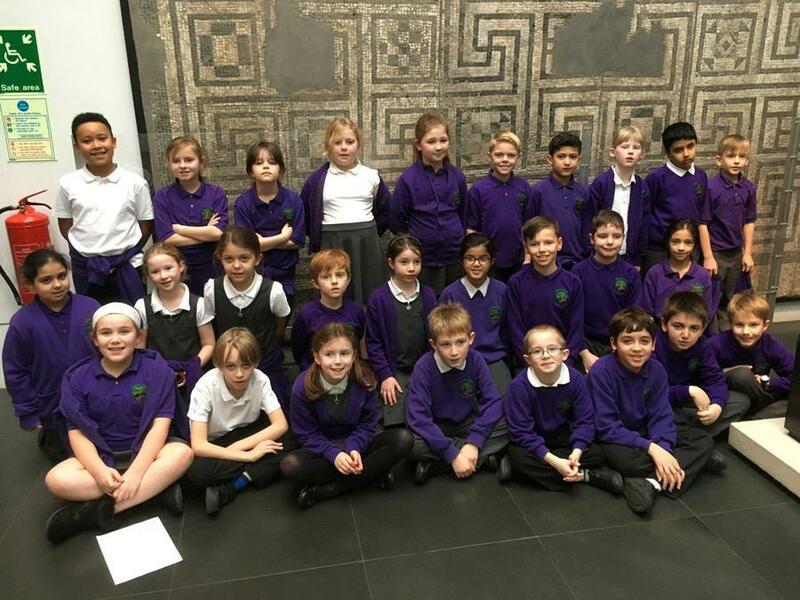 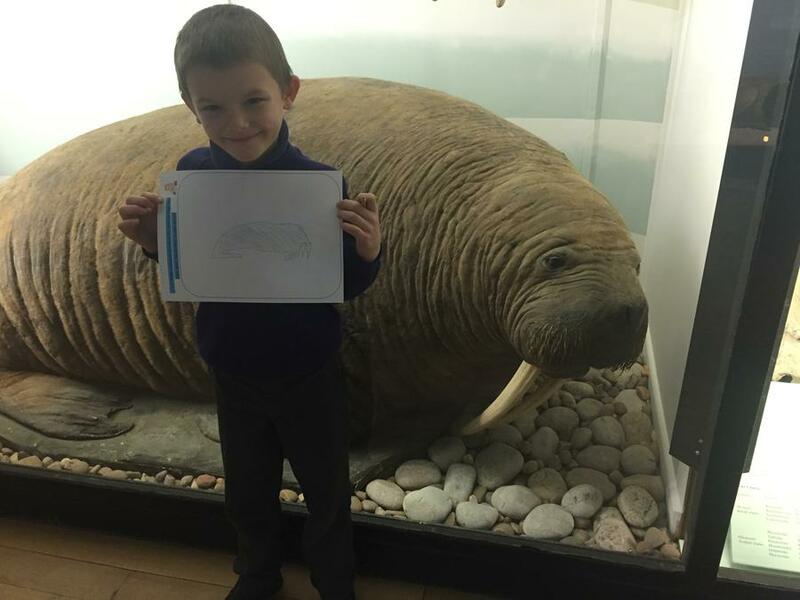 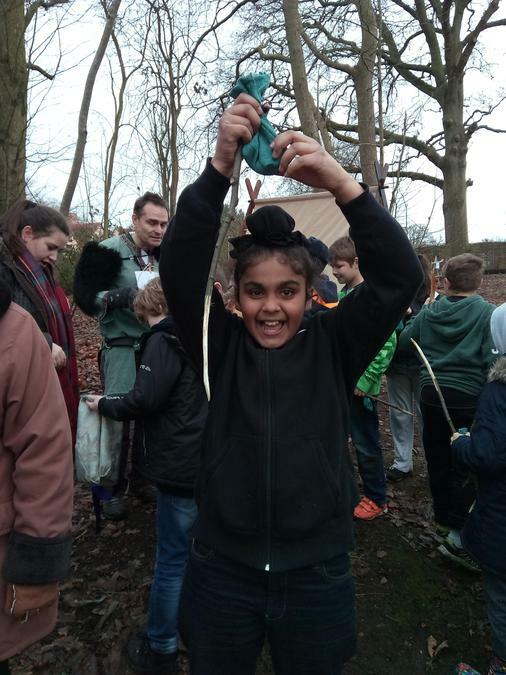 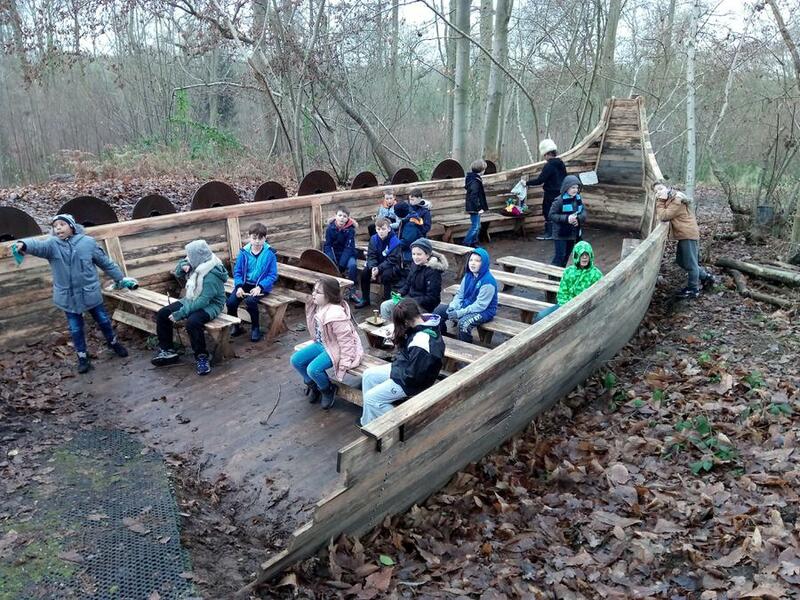 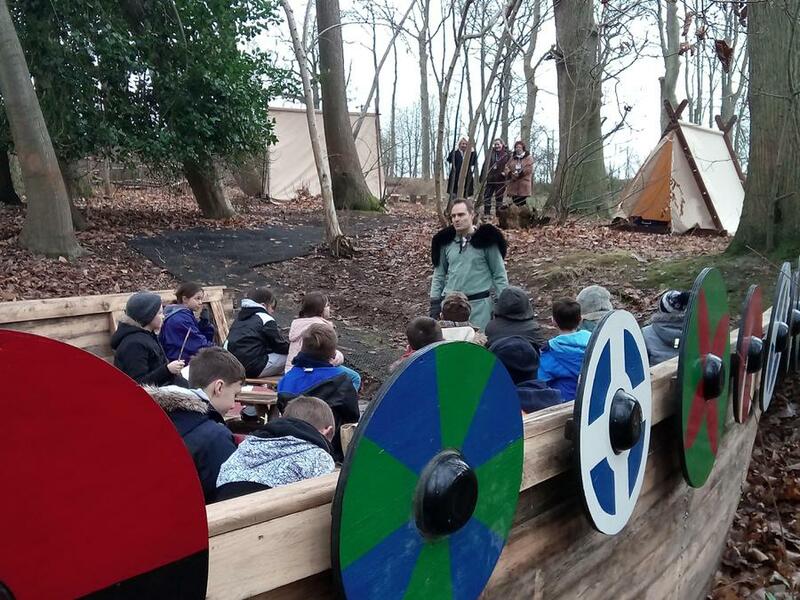 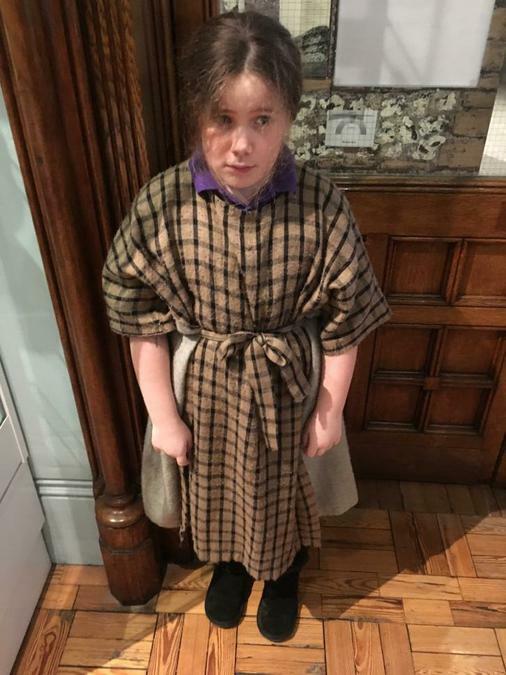 Year Four have been to Reading Museum, Year Five spent the day at Ufton Court and Years One and Two visited The Natural History Museum in Tring, Hertfordshire. 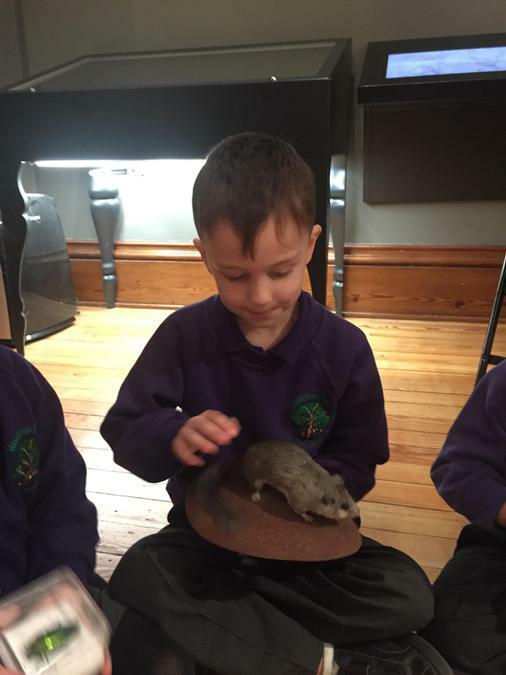 Here are a selection of pictures from the visits.